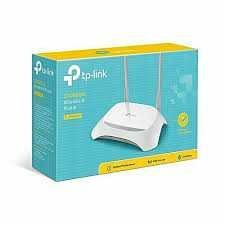 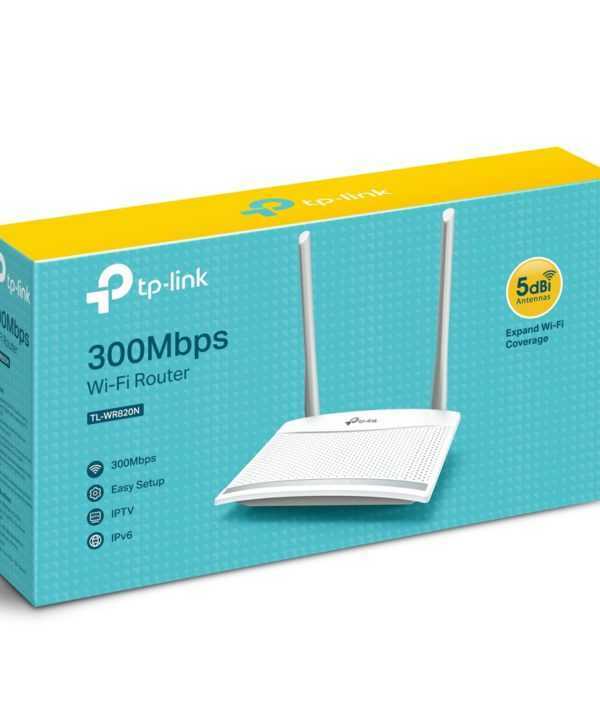 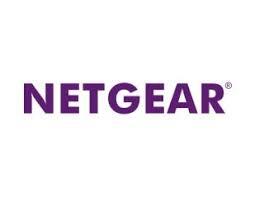 Tp-link TL-WR820N 300Mbps Wireless N Speed Router Price in Bangladesh. 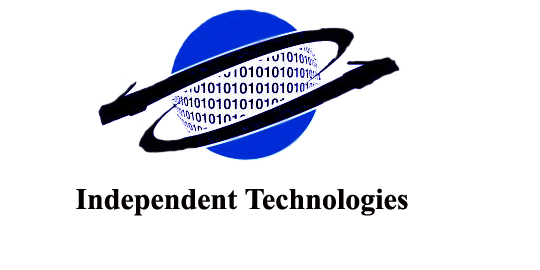 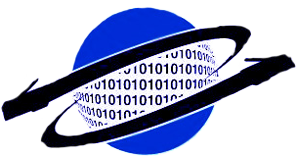 | Independent tech bd. 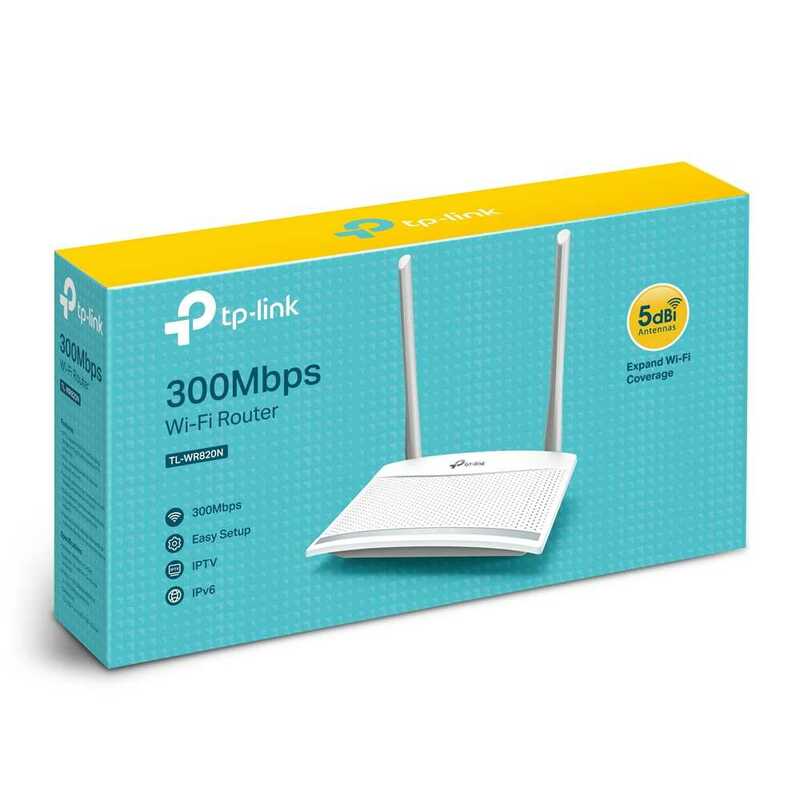 Tp-link TL-WR820N 300Mbps Wireless N Speed Router Price in Bangladesh. 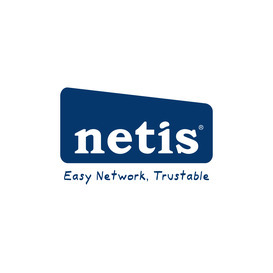 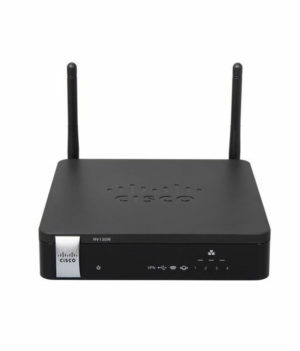 CCR1016 is an industrial grade super-fast router with cutting edge 16 core CPU. 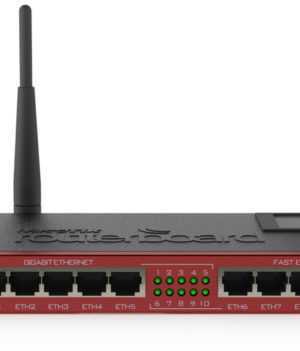 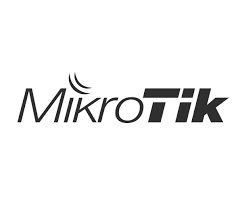 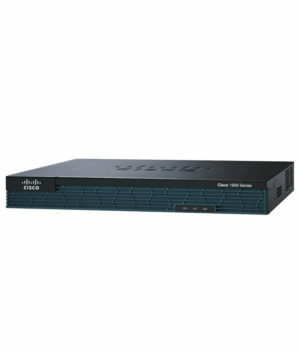 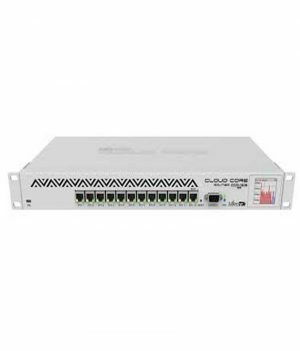 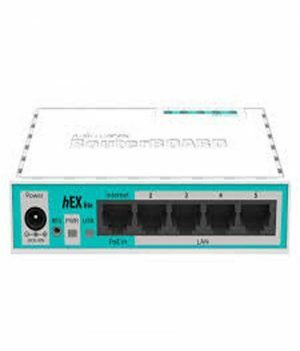 Mikrotik RB2011UiAS-2Hnd-IN Router Price in Bangladesh.